An ocean of nostalgia on Coorg of the Raj, now Kodagu, smallest district in Karnataka, will kindle the memories of Kodavas of the old generation as one reads this highly potent literary capsule, a compendium of Kodagu and Kodava history by Rahul Singh published in Outlook magazine dated June 12, 2017. 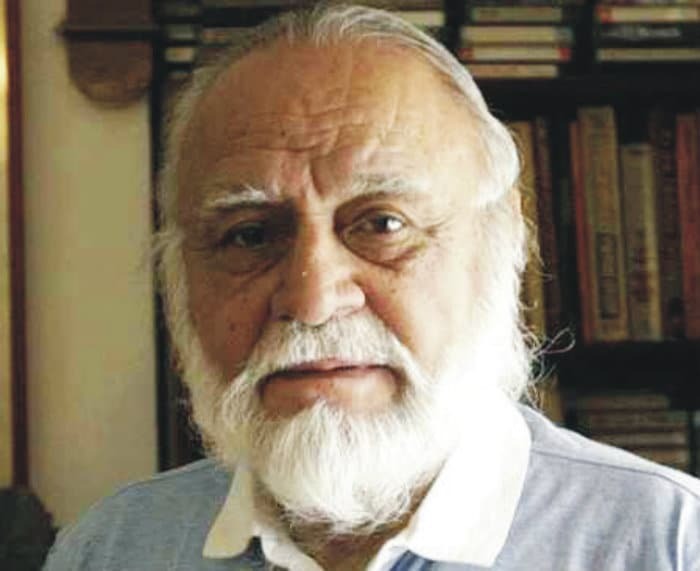 I found it most readable journalistic writing par excellence that only Rahul Singh, the proverbial chip of that old block Khushwant Singh, could produce. Read on. Coorg has always fascinated me. How come this tiny area with such a small population has produced so many outstanding soldiers? Among the best known are Field Marshal K.M. 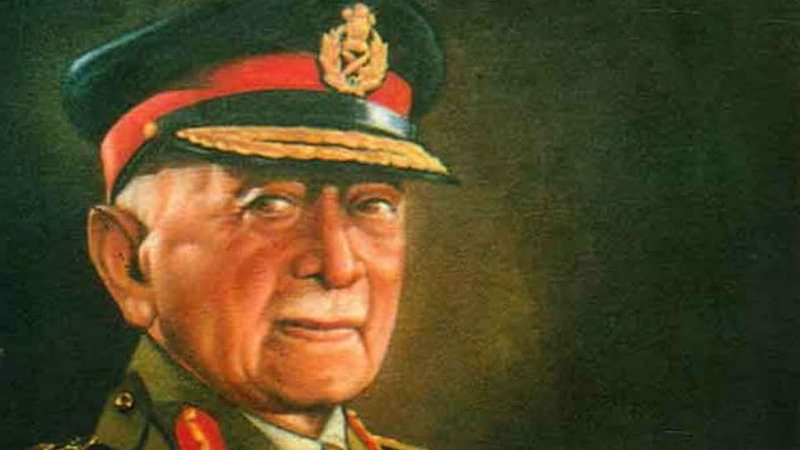 Cariappa — independent India’s first army chief and also the first King’s Commissioned Officer decorated with the Order of the British Empire for “exemplary service during World War 11 — and General K.S. Thimayya, an army chief as well, who famously clashed with then Defence Minister V.K. Krishna Menon. Former ladies’ national tennis champion Dechu Appiah, her musician brother, Biddu Appiah (composer of the international hit, “Kung Fu Fighting”) and famed architect Brinda Sommaiya also come to mind. And what of the Coorgis’ complexion, which is a few shades lighter than that of the people from surrounding regions? And the brown or grey eyes? Another mystery: What explains their unique customs, far removed from Hinduism? They worship their ancestors, not any Hindu gods, and don’t believe in reincarnation. One rather far-fetched theory is that the Coorgis were descendants of Alexander the Great’s Greek army. That would explain their fair features and martial tradition. But, then, Alexander only came into a part of present-day North India, far away from Coorg (though he did leave a general behind to form a kingdom). How could any descendants of that Greek army have travelled such a long distance? I finally made it to Coorg (its modern name is Kodagu, and Coorgis are now Kodavas). As it happened, my hosts were the legendary Cariappa’s son, Nanda, and his wife, Meena. They live on the vast Cariappa estate in the heart of the Coorg capital, Madikeri (earlier Mercara). A short walk from their house on a mound surrounded by artistically placed stones and wild flowers is a simple black stone slab with the following engraved on it: “Field Marshal Kodandera Madappa Cariappa, 28 January 1899-15 May 1993”. This is the Samadhi where he was cremated. It still attracts his admirers from all over, many of them simple villagers who come to pay homage to perhaps their greatest son of our time. Nanda, who retired as an Air Marshal, was a fighter pilot in the 1965 Indo-Pak war. He was shot down near Amritsar on the last day of that war and captured by the Pakistanis. Gen. Ayub Khan was then the President of Pakistan. He had served under Gen. Cariappa and when Ayub realised his former boss’s son was their prisoner, in a gesture of friendship he offered to send him back to India, and, meanwhile, to treat him well. This prompted Cariappa to send his famous reply to Ayub Khan: “They (the Indian prisoners) are all my sons. Treat him just like them.” Nanda says he was initially kept in solitary confinement for a month, but otherwise treated well. Those were the honourable days. Ayub Khan’s son, Gauhar, even visited Nanda and gave him a tin of Capstan cigarettes and a P.G. Wodehouse book! Fanciful theories of Greek descent apart, the Coorgis —or Kodavas, if you will — have simply been traditional hunters, fond of their weapons. Then, when their independence was threatened, first by Hyder Ali, and then by his son, Tipu Sultan (who defeated them), they turned into fierce warriors. Tipu was extremely brutal with the Coorgis, forcibly converting many of them and transporting over 70,000 to Serangapatnam, while moving a large number of Muslims into Coorg, this affecting a demographic change in the region, which persists to this day. When the British took on Tipu, the Coorgis naturally sided with the British, helping them defeat Tipu. In gratitude, the British bestowed various favours on their Coorg allies, including the right to bear arms without licences, the only Indian community with that right, which continues even now. Coorg is also synonymous with coffee, a well known fact. Somehow, the climate — not too hot, not too cold — the altitude — 3,000 to 4,000 feet — and plenty of rainfall, are just right for coffee as well as a variety of spices, especially pepper. Mercara is dotted with shops selling coffee and spices. It also has a modest, charming museum in what used be a church built in the Roman Gothic style. There, a variety of arms are displayed, testifying to Coorg’s martial tradition. Considering the strong British presence of pre-Independence days, there had to be a golf course! There are two of them, both of 18 holes, as picturesque and challenging as you can get — steep slopes and plunging valleys. The mighty Cauvery river has its source just a couple of hours drive from Mercara, at Talacauvery, where a much frequented Hindu temple has sprung up. Coorg was once heavily forested, teeming with wild life. However, the timber mafia has been at its worst here, as in so many other parts of India, denuding the land of its precious trees. In some ways the Coorgis remind me of the Parsees. Both are small in number — the Parsees around 100,000, the Coorgis 170,000. Both have high literacy rates. Both tend to marry late, hence have low fertility, with declining numbers. Finally, both had a kind of mutual admiration society with the British — and still do!